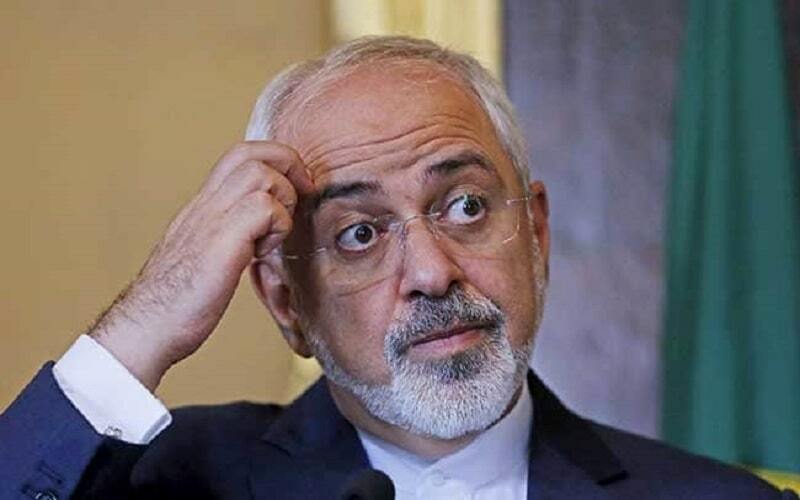 Javad Zarif, the Iranian FM, is known as a liar, not only among Iranian people but also among the international community. By his recent falsification, he proved that the clerical regime and its foreign minister are not trustworthy. While foreign reporters are not allowed to report on the areas which are demolished by Iran floods, and the governmental organizations, practically, prevent popular aid to reach the flood victims, Javad Zarif complained about the lack of humanitarian assistance by the international community and considered it as the result of the US sanctions against the regime. He tweeted: “Iranian Red Crescent can’t receive any funds due to illegal US sanctions” and described the act as a case of “economic terrorism”. But in the face of Zarif’s rhetoric’s, a few western countries including Norway, the United Kingdom, and the US have announced that they are ready to send humanitarian aid for the flood victims. “The United States stands ready to assist and contribute to the International Federation of Red Cross and Red Crescent Societies, which would then direct the money through the Iranian Red Crescent for relief,” Pompeo said. In a tweet posted on April 2, Zarif claimed that Mr. Maurer (ICRC President) had told the UN Security Council that U.S. sanctions are preventing the Iranian Red Crescent from providing effective relief assistance to the victims of two-week-long floods, which have brought unprecedented destruction to many regions in Iran. Iran’s official news outlet IRNA published a dispatch from New York saying that Maurer made his remarks at the UN Security Council in New York on April 1. But a review of Maurer’s remarks shows that he spoke about the need for the international community to protect humanitarian action in conflict areas and had nothing to do with Iran or floods. In an interview with Radio Farda, Ignatius Ivlev-Yorke, public relation officer of ICRC said that the president of the organization Peter Maurer never mentioned any specific country when he spoke at the UN on April 1. He also added that ICRC’s representatives in Iran are closely monitoring the situation in cooperation with the Red Crescent, which “has already mobilized their staff and volunteers” to assist flood-stricken areas. ICRC is ready to explore all possibilities with its Iranian counterparts “if so required”, Ivlev-Yorke said. Asked if ICRC sees any sanctions-related limitation with providing aid to Iran, he answered, “From our point of view we do not have any limitations at this stage for our assistance to the Iranian Red Crescent Society”. Indeed, instead of responding to the peoples need, the liar Iranian officials, including Zarif, are exploiting the situation to their own political benefits. The Iranian authorities put the blame of their inability and mismanagement to help people on the US and its sanctions. A few days ago Eshaq Jahangiri, the first vice president of Hassan Rouhani’s government, said that a rich country such as Iran does not need to get help from foreigners, but what has been changed now that Zarif says that U.S. sanctions are preventing us to help flood victims? 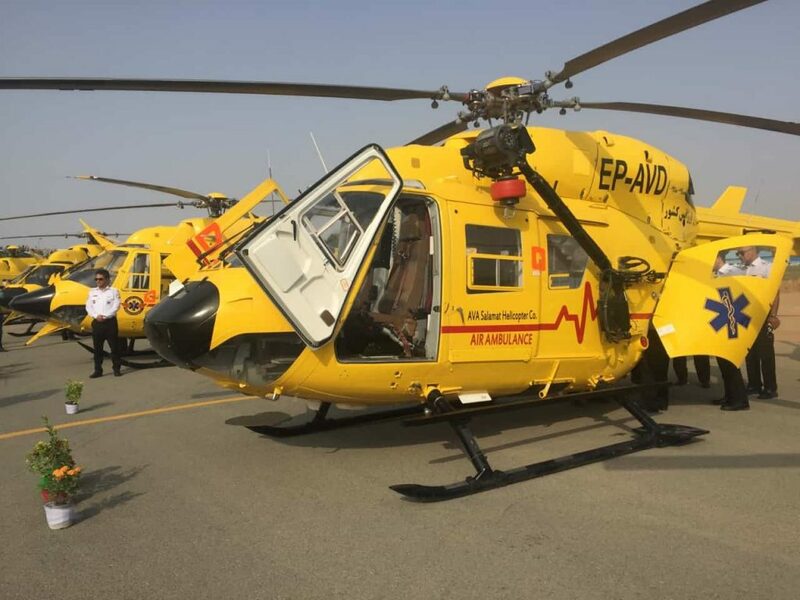 Javad Zarif says that U.S. sanctions include the rescue helicopters, while, on May 26, 2018, six advanced rescue helicopters were unveiled at the presence of the Minister of Health in Karaj. They do not explain why the regime uses commercial aircraft to transfer troops and military supplies to Syria, violating international rules, but they do not use them to dispatch relief aid to the flood victims. Lying is nothing new for Iranian officials including Javad Zarif, but what is for us to know is that in addition to the flood catastrophe in Iran, people’s wrath has become a social flood against this regime which is reflected by the regime’s media. Undoubtedly this will turn into a socio-political storm in the coming days and shake the regime. Experience has proved that the flood of popular wrath can overthrow the strongest dictators, and so will it be for Khamenei and Rouhani.